•	Center - Categorizing building tools/not building tools. •	Center – House cut-outs numbered 0-10. Line up the houses in order, to make a street. •	Draw a BIG, a medium and a small house. 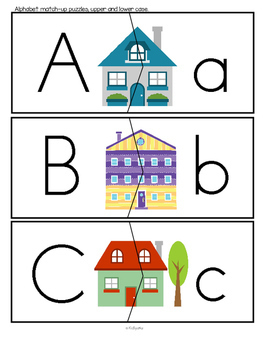 •	Center – alphabet match-up cards, upper and lower case. 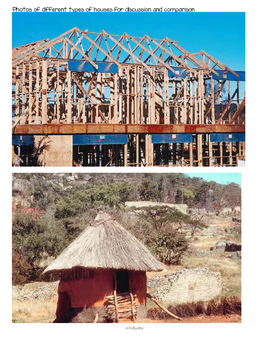 •	Critical thinking and discussion – Why are doors, windows, walls and a roof important for a house to have? •	Cut and paste - Cut out the wall, roof, windows and door and paste on construction paper to “build” a house. Color and b/w. •	Follow the maze to help the builders go to the construction site to build a house. 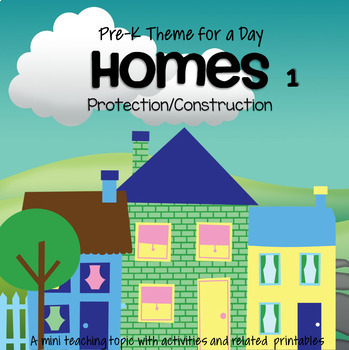 •	Emergent reader cut and paste – building a house using shapes. 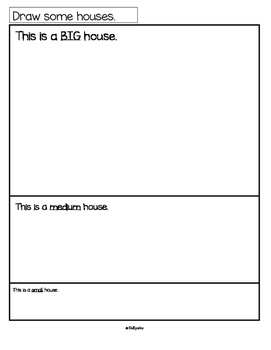 •	Printable – “This is a house”.